Sorry, this product is discontinued. The Black Diamond Iron Cruiser Via Ferrata Set is the original design at a reduced price. 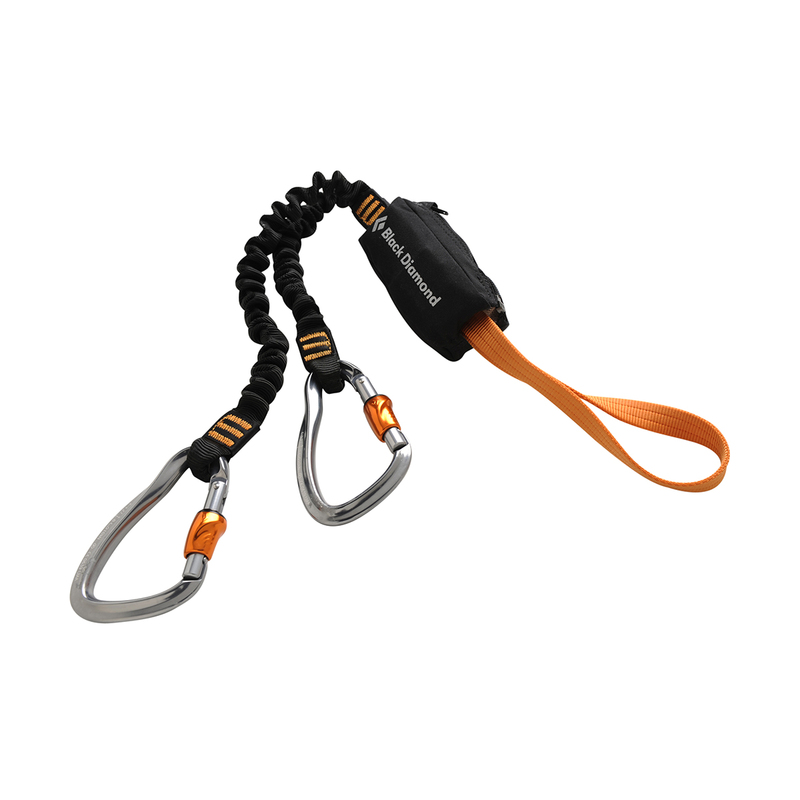 This economical, complete lanyard protection system for via ferrata. 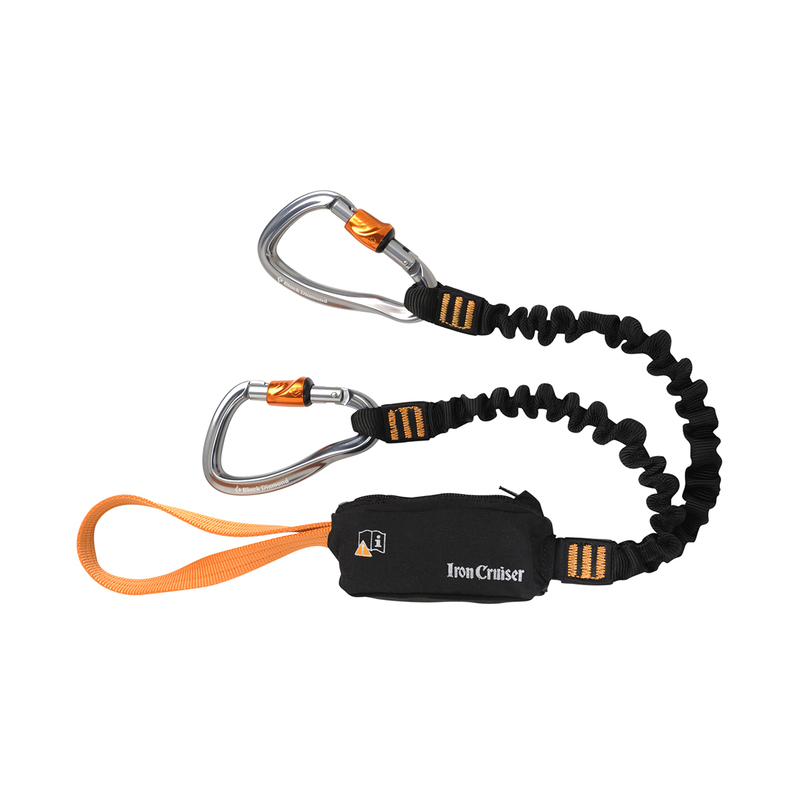 The Black Diamond Iron Cruiser Via Ferrata Set includes two Iron Cruiser carabiners that have slide-down locking sleeve that operates with one hand, an energy absorption system that limits load impact in case of fall, extendable bungee-style lanyards, and a webbing loop that attaches directly to the harness.